Equipment financing is more than a transaction. It is an end-to-end secured lending solution that takes you from prospecting and structuring, to credit support and asset management. Our equipment finance specialists are experts in the industry and are ready to design specific financing plans that take into consideration your seasonal needs, business cycles and other factors. We’re ready to partner with your business on a wide variety of equipment leases including airplanes, truck/automobile fleets, furniture, office and medical equipment and more. We lend you the money to buy equipment. You may have lower, tax deductible payments when we purchase equipment on your behalf -- consult your tax advisor. We lease equipment specifically to meet the budgets of state and local governments, including energy conservation equipment. Private fleet and over the road transportation vehicles; TRAC leases. Corporate aircraft, fixed wing and rotor. Loan and bareboat charter agreements to finance work boats of all types. 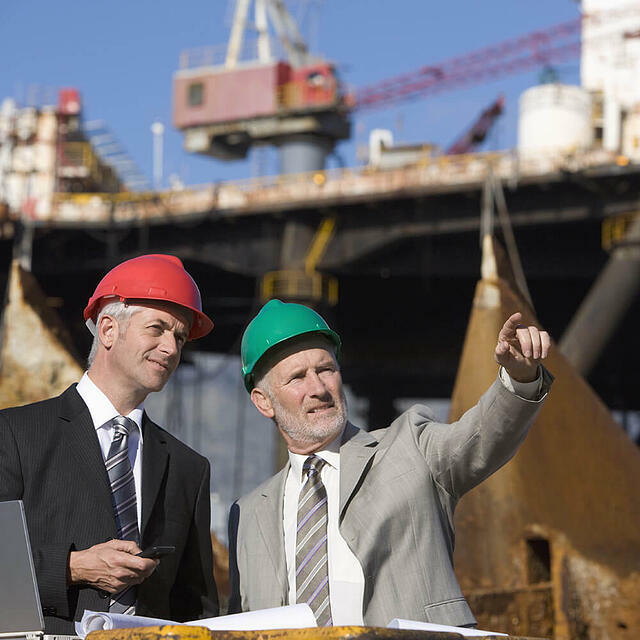 Lease facilities structured to manage equipment obsolescence. Capability to access national and diverse sources of funding. Possible tax and financial accounting considerations, consult your tax advisor. All loans and leases subject to credit approval. Terms and conditions apply.